4. Admixtures for concrete, mortar and grout. 5. Geology, aggregates and classification Alan Poole and Ian Sims. 6. Aggregate prospecting and processing. 8. 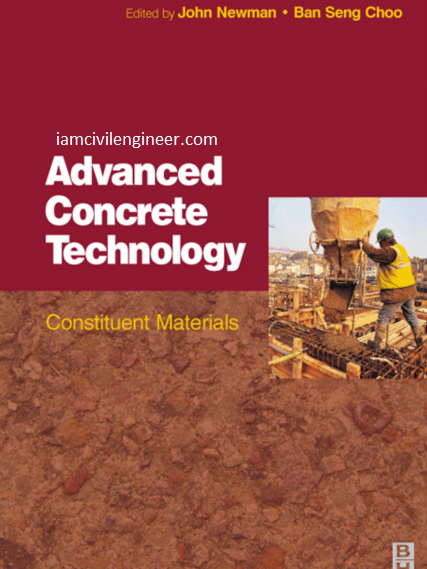 The effects of natural aggregates on the properties of concrete.